The HMS Belay is an unsung hero for your climbing pursuits. The HMS Belay Lock Carabiner is a great first purchase from the brand. Camp harnesses have a No-Twist belay loop that help to inhibit cross-loading while belaying. If you don’t own the harness, this ‘biner helps do the job. 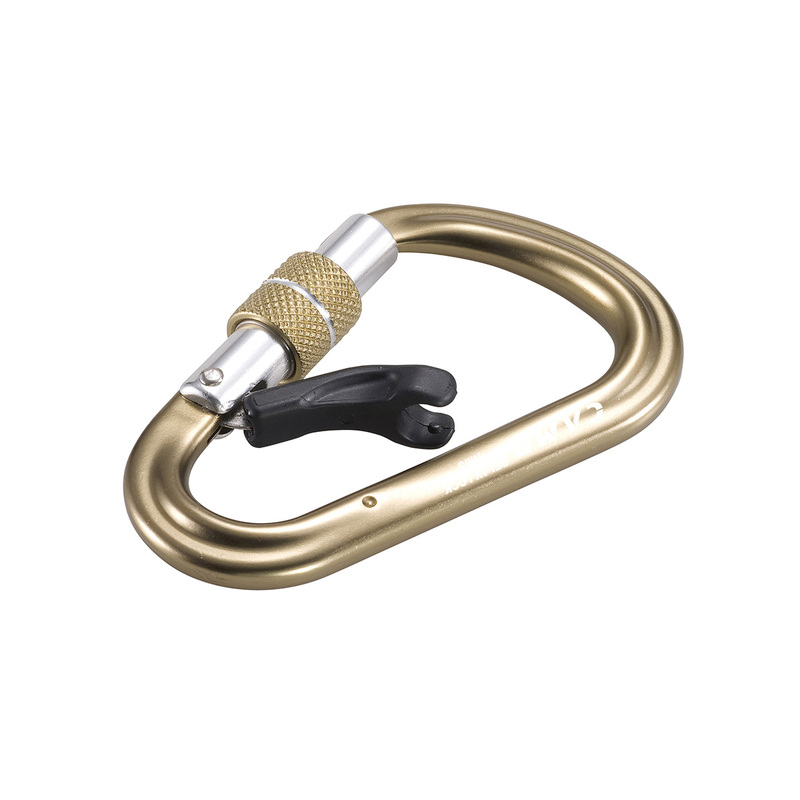 Once the carabiner is ready for belaying or rappelling, the small inner gate featured in this ‘biner closes to stop it from rotating, and so there’s no hassles with cross loading. To keep the weight down, the same spring is used for the small inner gate and the main gate, making this quick to use and easy to attach. A good looking, ergonomic and easy to use belay.